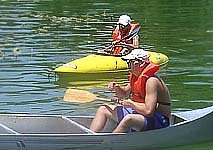 Poros has 3 schools for water sports, in Askeli, Neorio and Perlia. 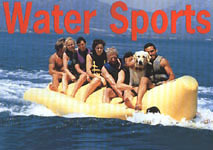 Here, you can also try amusement water sports all day long. Ronnie Seikeli the famous golden retriever has been trained in Poros, likewise many national teams from Scandinavia and Balkans. 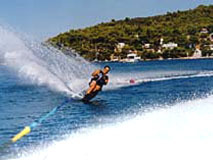 Some of the sports that you can enjoy in Poros are: Wind surfing, jump, trick skiing, wakeboard, barefoot, jet ski, banana, tubes, Canoe and Kayak.